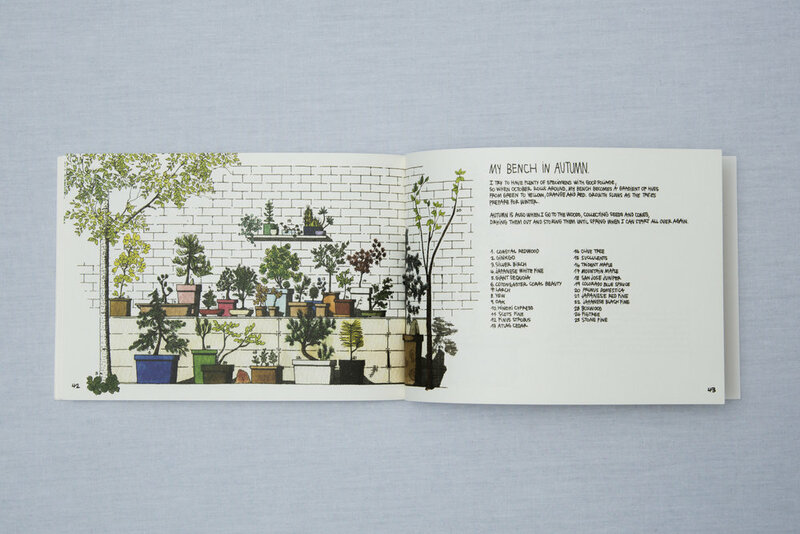 Illustrator Thibaud Herem is nurturing a homegrown arboretum in his flat in Clapton. With over 30 species of trees ranging from oak to Japanese maple to giant redwood, this is a documentation of his obsession as well as a visual exploration of the beautiful shapes and forms found in nature. 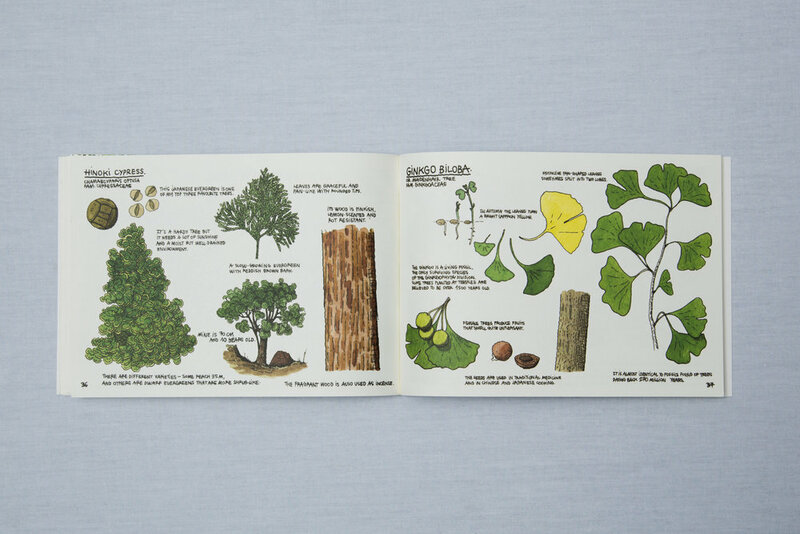 Within a personal narrative, this little book includes fascinating information about the trees, the process of planting and cultivating them, and musings on society’s relationship to the architecture of trees. 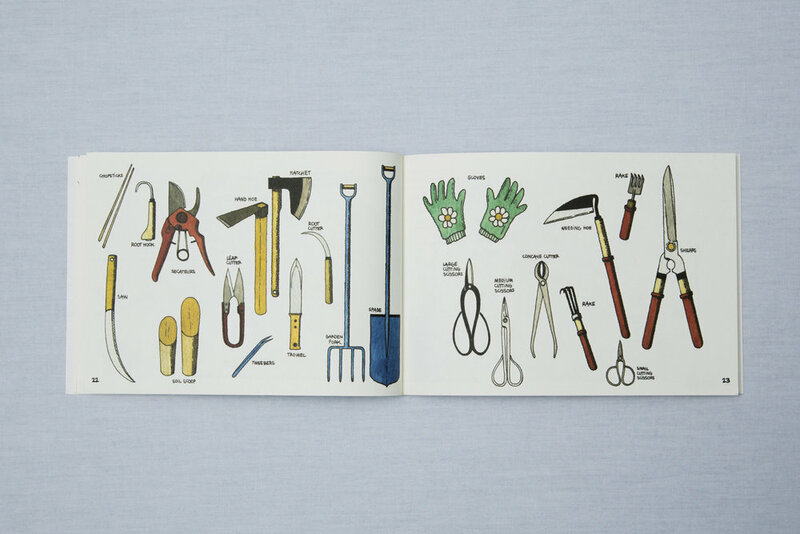 Gorgeously illustrated and presented, this is a lovely, thoughtful gift book for gardeners, hobbyists and illustration enthusiasts. Thibaud Herem is a French illustrator uprooted and transplanted to East London. He is the author of Know Your Rodent (Cicada 2011), Draw Me a House (Cicada, 2013) and London Deco (NoBrow 2015). His meticulous architectural illustrations have been featured on London Underground and in Liberty.